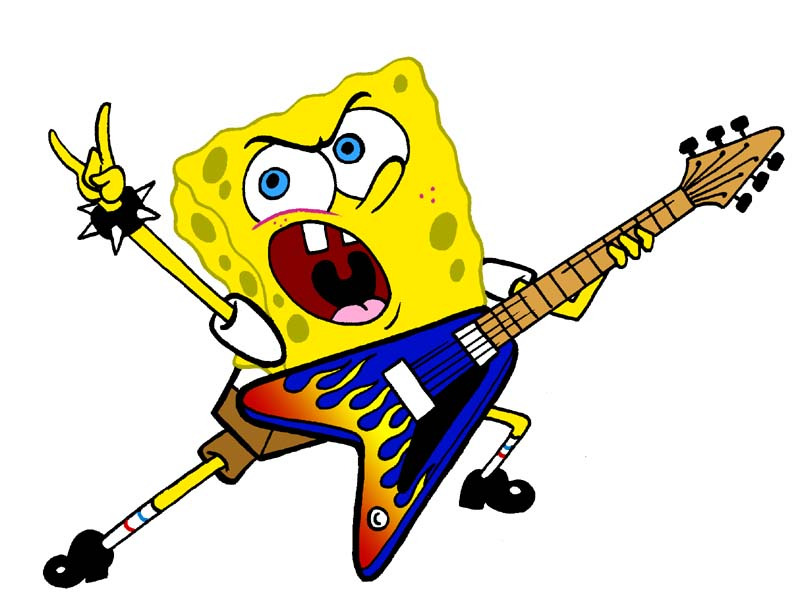 spongerocker. spongerocker. HD Wallpaper and background images in the 스폰지밥 네모바지 club tagged: spongebob squarepants. WHOOOOOOOO!!!!! Go Spongebob! Rock on! WOO-HOO!!! GO SPONGY!!! YEAH!!! ROCK ON!!!!!!! WOW!!!!!!!!!!!!!!!!! Is that sponge bob?